Dan Schipp brings three decades of experience in institutional advancement in higher education to the JGA team. His early career included teaching junior high social studies and working in community planning and development in southern Indiana. Before joining JGA, Dan, a graduate of the University of Notre Dame, enjoyed a long career in institutional development with Saint Meinrad Archabbey and School of Theology. 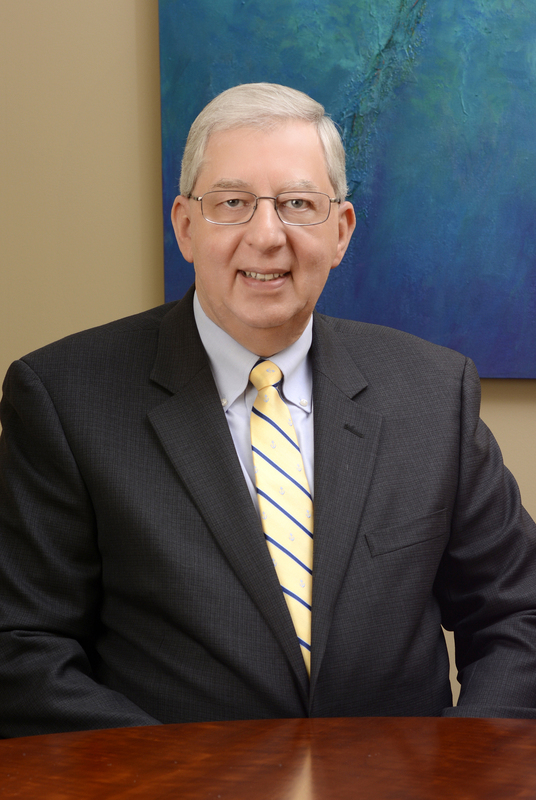 Clients value Dan’s quiet, calm and thoughtful demeanor as they navigate difficult challenges. At Saint Meinrad, Dan was Director of Institutional Support, later becoming the Director of Development. He then held the position of Vice President for Development for 20 years. In that position, he led a development program that raised $145 million in gifts and grants, successfully executed a $40 million capital campaign, and increased the endowment from $7 million to $60 million. During his time at Saint Meinrad, Dan also was actively involved in board development and strategic planning. In 1999, Dan was named Fundraising Executive of the Year by the National Society of Fund Raising Executives, Indiana Chapter. Dan’s commitment to philanthropy extends beyond his work with JGA. He has served as a Trustee of the Archdiocese of Indianapolis Catholic Community Foundation and as a member of the Advisory Board of the Lake Institute on Faith and Giving. He recently completed a six-year term as a member of the Bishop Simon Brute College Seminary Advisory Board.